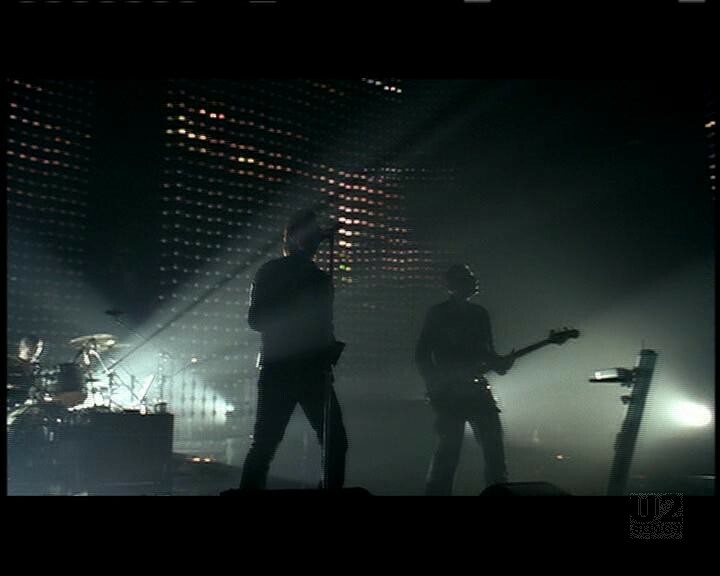 The official promo video for “City of Blinding Lights” was filmed by Alex Courtes and Martin Fougerol at GM Place in Vancouver, British Columbia over two days, April 27 and 28, 2005. Members of the public were invited to take part, and 4000 fans were allowed into GM Place for the shoot. 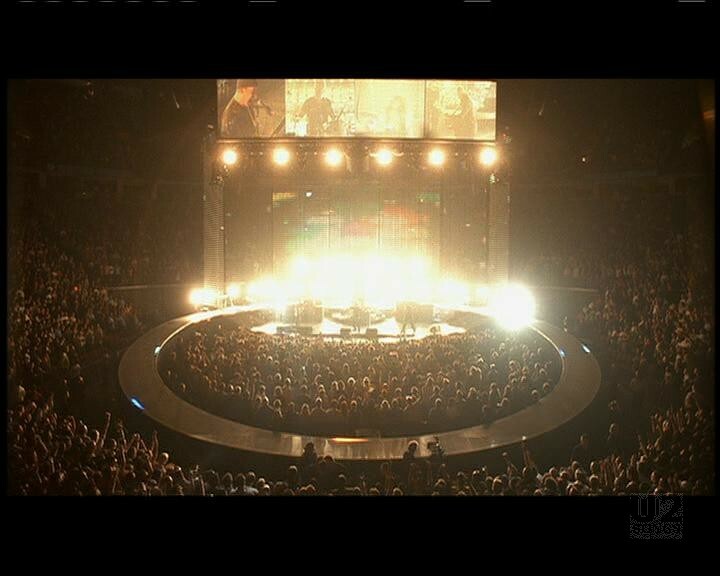 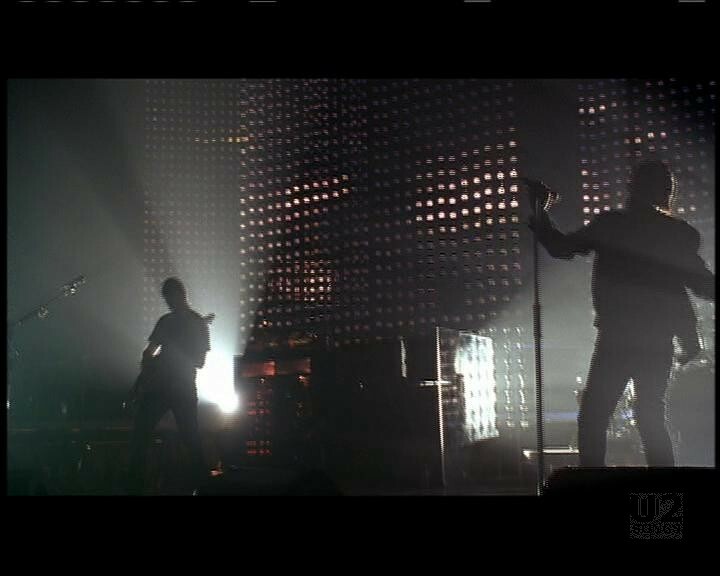 The video features U2 on the Vertigo stage performing “City of Blinding Lights.” It incorporates footage shot on the closed set as well as actual Vancouver concert footage shot the following night. 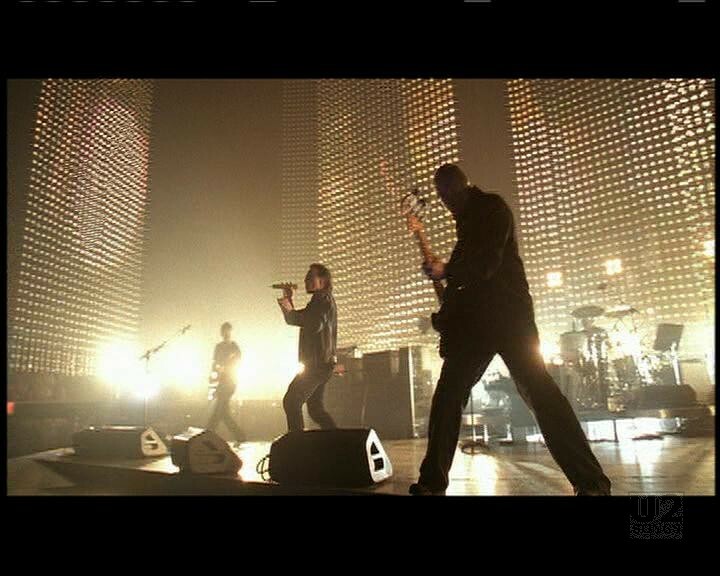 The video shooting was announced at 1:30pm, and at 3:00pm wristbands were distributed to 4000 fans who were let into the building at 7:00pm that night. 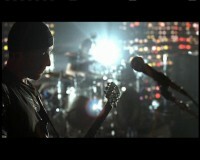 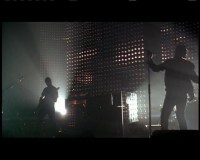 The audio for the video is an alternate version of the song, with a significant amount of crowd noise mixed into the song at the start. 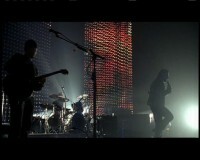 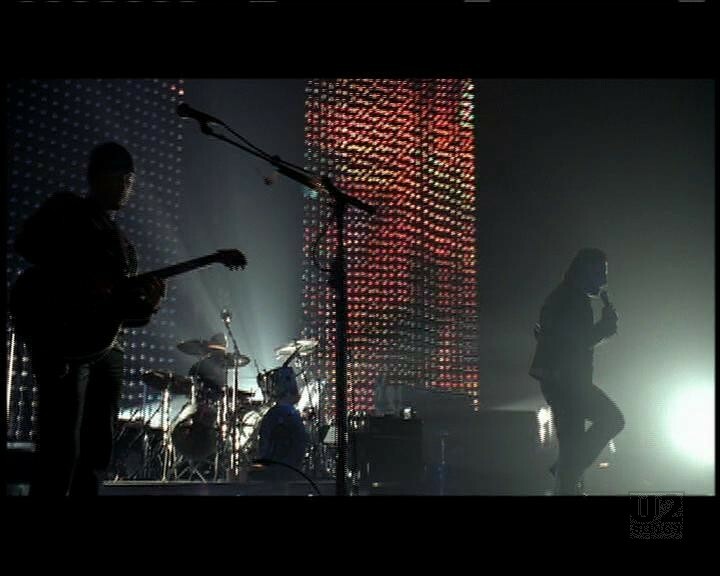 The video for “City of Blinding Lights” was circulated for play on May 30, 2005. u2.com made the video available to subscribers on June 2, 2005. 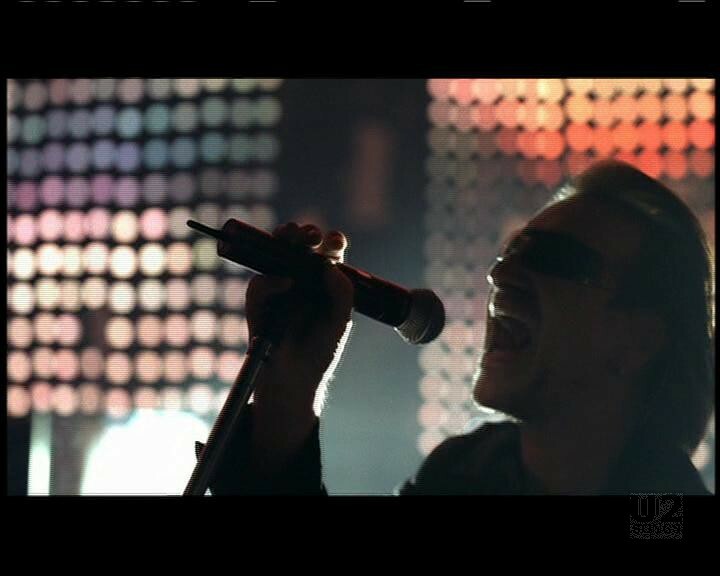 "U2 - “City of Blinding Lights” Promotional Release"